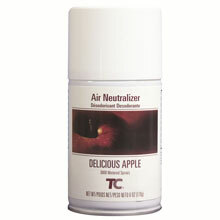 A pleasing scent can elevate your mood, reduce stress and improve performance at work and at play. 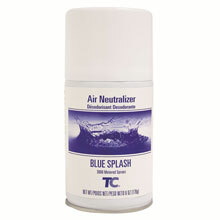 Your patrons have a discerning sense of smell, which is why Technical Concepts creates innovative fragrances for our line of air care products. 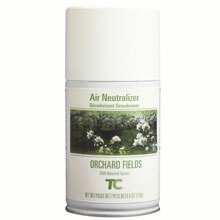 Fragrances by Technical Concepts use rare, exquisite oils from all over the world. 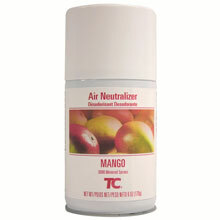 Our fragrances are blended fragrances made from the finest top, middle and base notes. 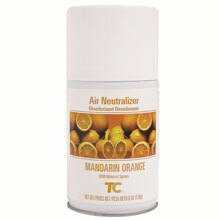 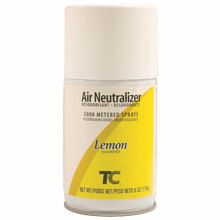 TC fragrances also contain Microtrans, which neutralizes the malodor so all you are left with is a clean, fresh scent.